This hotel has made a mark for itself with a fantastic array of amenities and a customer-friendly outlook. A four-star establishment located in a lively area of the island, Juffair Gate Hotel strives to continue offering its loyal clientele the very best in hospitality. The property is managed by Blue Lotus Management Co SPC, and has earned a positive reputation for its facilities and friendly staff. In-house guests and walk-in customers can enjoy a wide range of luxuries in terms of accommodation, amenities, restaurants and recreation within the premises. The hotel’s experienced team of professionals has enabled it to successfully run a variety of outlets to suit the needs of its wide client base. LIV Club Lounge, which was opened earlier in the year, has earned a name for itself as one of the most happening spots on the island. 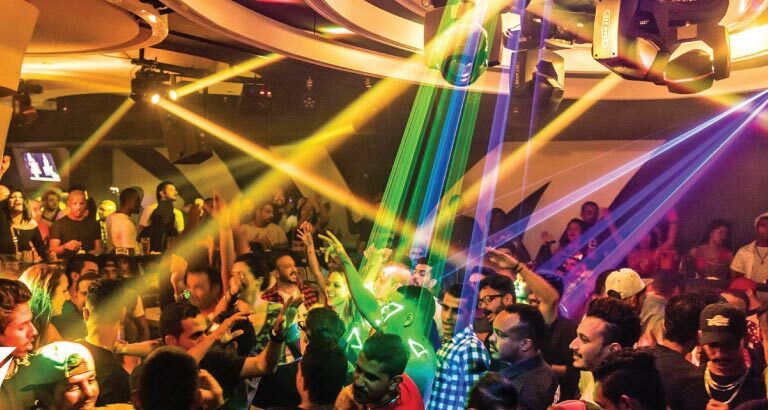 The atmosphere is electric with the DJ’s thumping music, and the venue has built a reputation for itself for its excellent quality of food, drinks and service standards. Cross Roads Lounge is another feather in the property’s cap. It is a great place to have a fun night out, with live entertainment provided by an international band. Authentic American cuisine is served here, and a splendid buffet brunch is laid out every Saturday from noon to 4pm, with unlimited malt beverages, and music and sports showing on the big screens. Both the outlets have geared up for a terrific New Year’s Eve celebration, so head on over to enjoy the extravaganza!